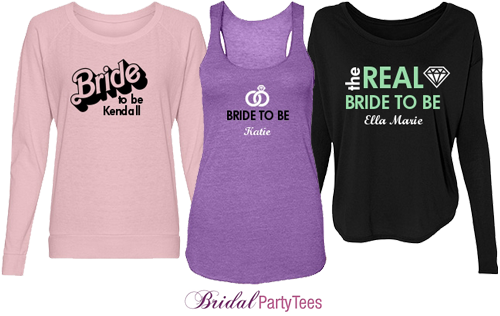 Customize a bride-to-be shirt to wear while you are planning your 2014 wedding! 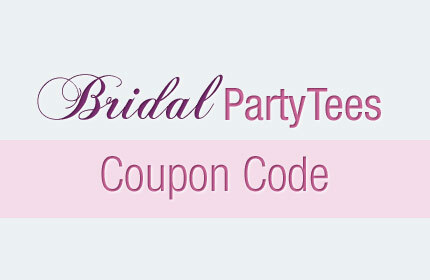 Use the coupon code below on your next BridalPartyTees.com purchase. 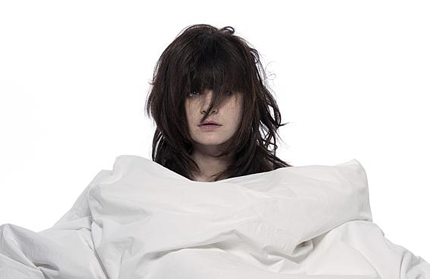 Use coupon code BPTF14 at checkout and get $5 off your order of $30 or more! Offer expires 2/28/2014 at 11:59PM EST. 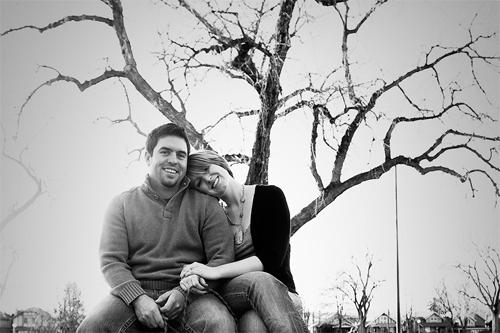 Even though you and your fiancé have a daunting to-do list that needs to be completed before the wedding, that’s still no excuse to overlook Valentine’s Day. This year let Valentine’s Day be your escape from the wedding madness and allow yourselves some time together without any wedding discussions. One way to make Valentine’s Day special is to get each other meaningful gifts, something other than the norm of chocolates and flowers. 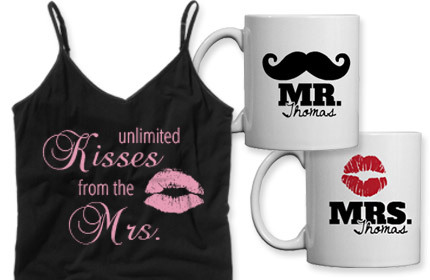 At Bridal Party Tees, we not only have all the customizable apparel you need for your wedding, but we also have great products you can customize for Valentine’s Day too! Add your groom’s name to a shirt or pair of hot shorts, then add some Valentine’s Day art like hearts or kisses to the garment, and in no time, you’ll have a winning gift he is sure to love! And the same goes for him. Your groom can customize a pair of boxer shorts or a shirt with your name too! In the end, it really doesn’t matter what items you both choose to customize since these gifts are sure to be a hit based solely on the fact you personalized them specifically for each other! Shopping for the bride can be a very nerve-racking task for her bridal party, friends and family members. After all, she is important, and you want to get her something that is going to stand out from all of the other gifts she will receive. The gifts that all brides love and cherish are the ones that represent her marriage to the man of her dreams and these are usually gifts with her new last name or new initials. If these are the kind of gifts you think your bride will enjoy, create the perfect bridal gift set at Bridal Party Tees. 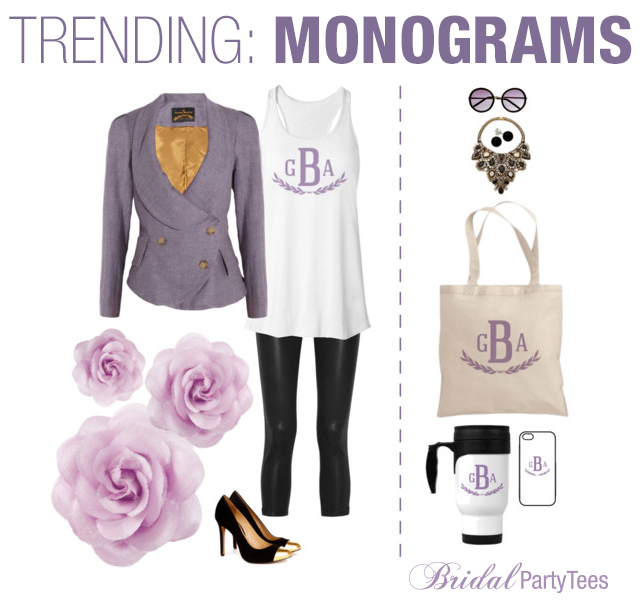 Your bridal gift set can include a shirt, tote bag, phone case or many other customizable products from Bridal Party Tees. 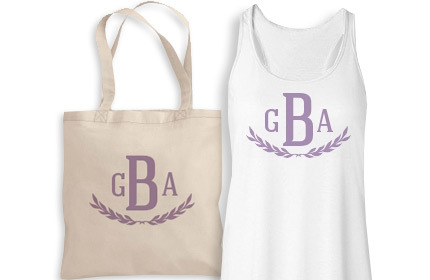 We have plenty of products you can customize with the bride’s new last name or initials. A gift set like this would be ideal for the bridal party to give the bride the night before her wedding! 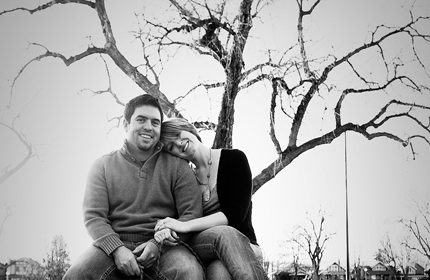 She’ll adore the personalization factor of the gifts and be excited to use the gifts on her honeymoon! 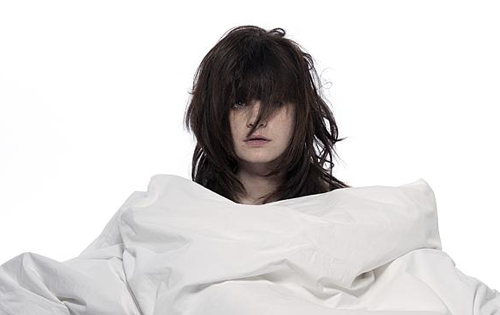 Getting married in 2014? Create custom bridal party shirts for your wedding day and save by using the coupon code below. Use promo code BPT14, and get 10% off your order! Offer ends 01/31/2014 at 11:59PM EST.